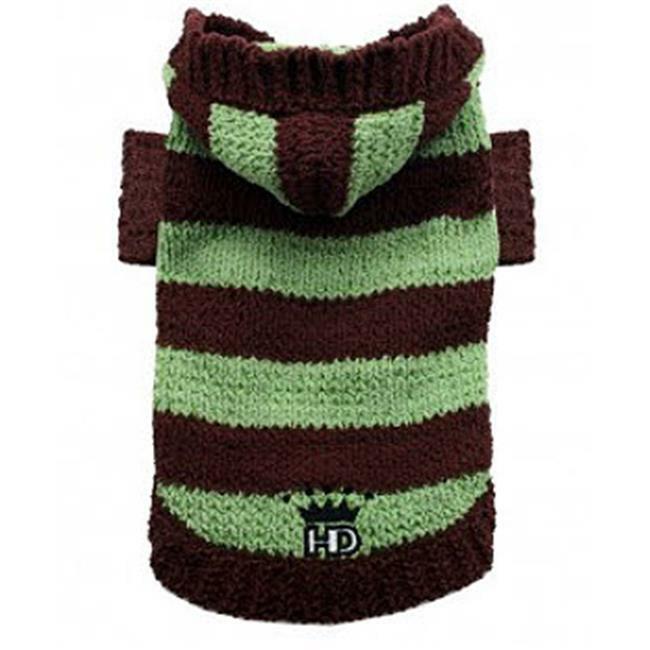 Hip Doggie has been a designer for pet apparel and accessories with lovely designs. Our products are well-known for our trend-setting style, award-winning design, impeccable quality and remarkable fit. All pets will love our innovative and unique products that have made our brand so popular worldwide. Our Product has high quality material and trend setting style that differentiates our products from others. This super soft hoodie sweater in acrylic chenille is great for all weather, from cool desert nights to fresh beach mornings to the slopes. Lighter weight sweater is comfortable enough to wear all day and layered under coats.